High quality, professional signage for your property, apartment, vehicle or yard. 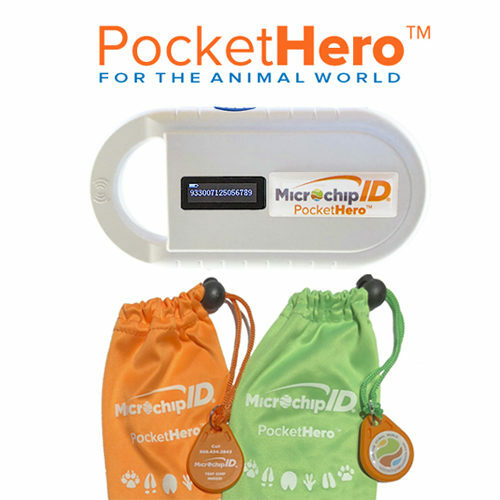 Let everyone know that your pets are permanently identified with registered microchips! 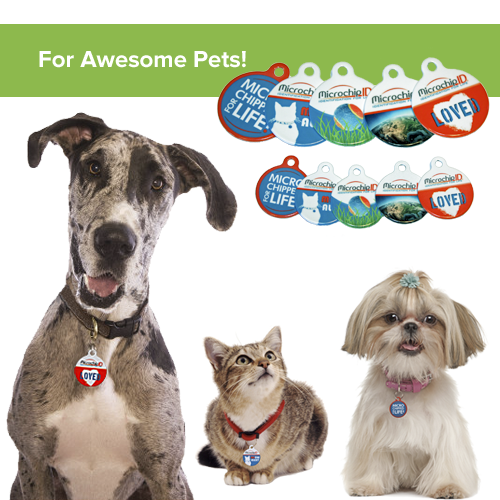 Protect your pets! 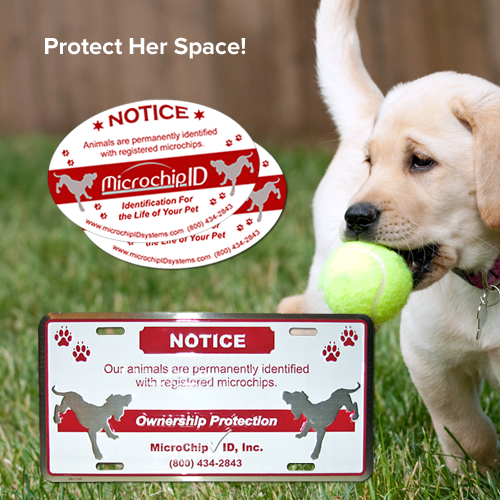 Highly visible fence sign and decals! High quality, professional signage for your property, apartment, vehicle or yard. 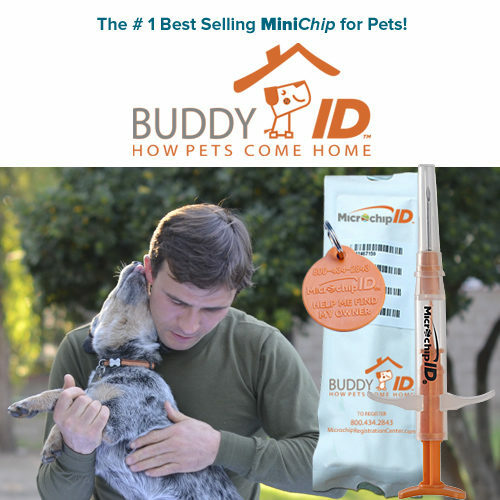 Let everyone know that your pets are permanently identified with registered microchips. • Four pre-drilled holes for easy mounting. • Poly-vinyl for long wear. 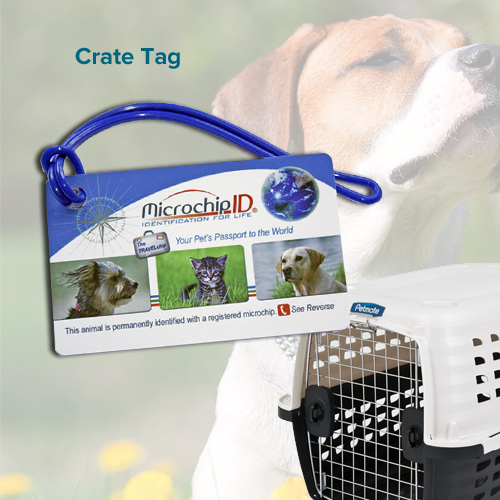 Can be used indoors or outdoors on solid surfaces, bumpers, windows, etc.